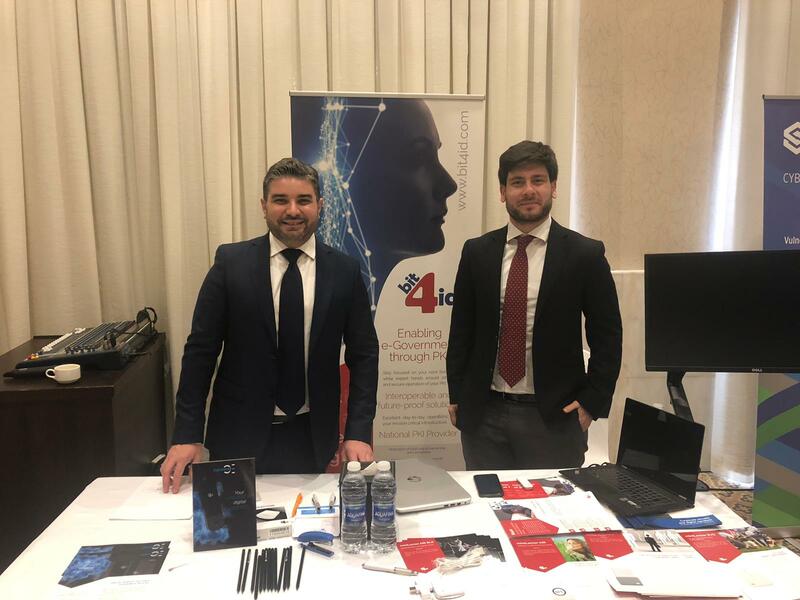 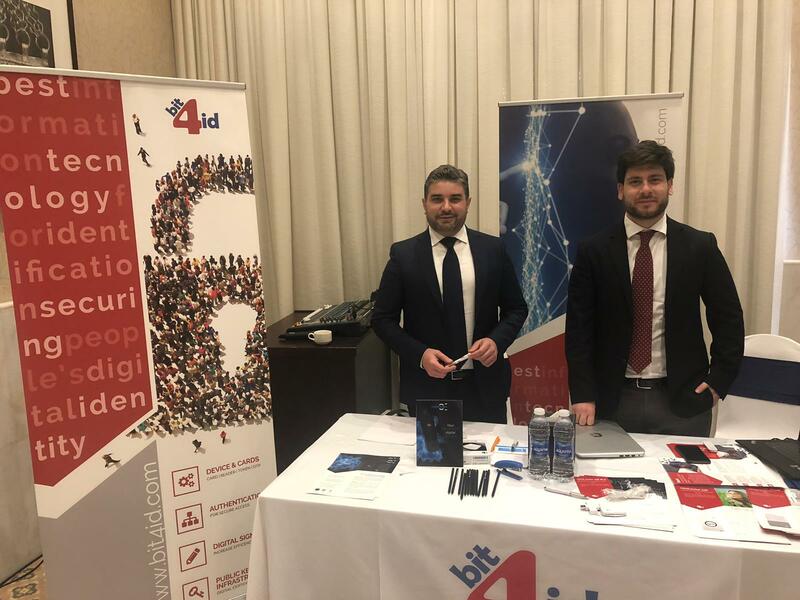 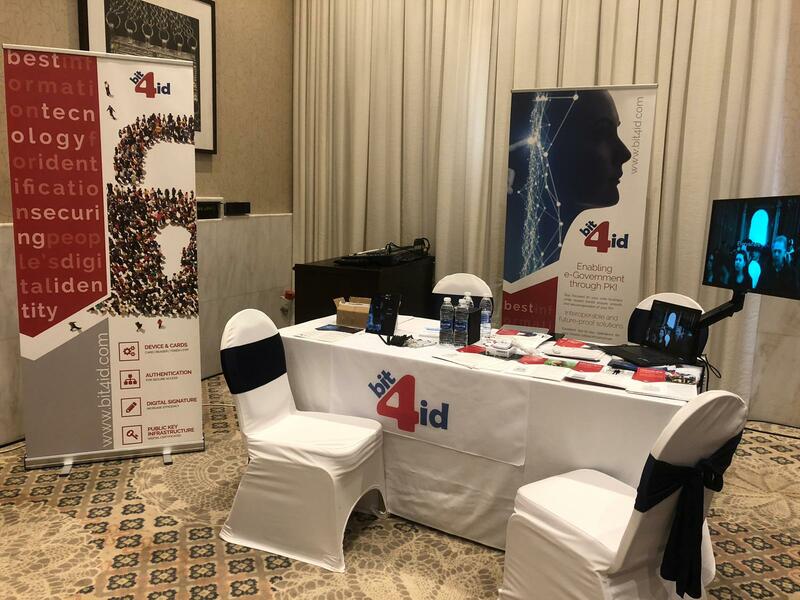 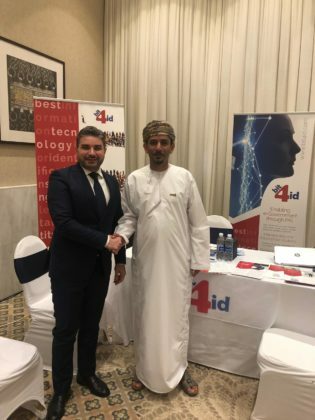 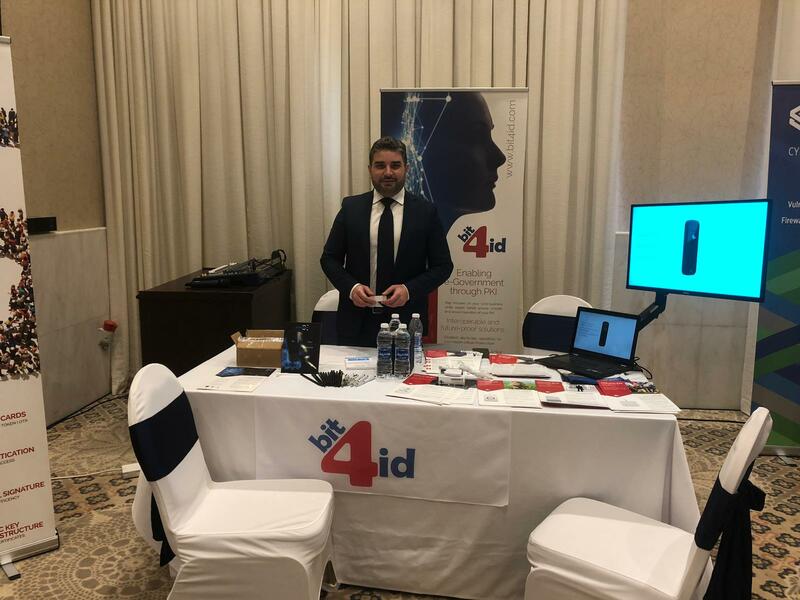 Bit4id partecipates in the 2nd Information Security Technology Convention, the event focused on IT security taking place in Muscat, Oman. 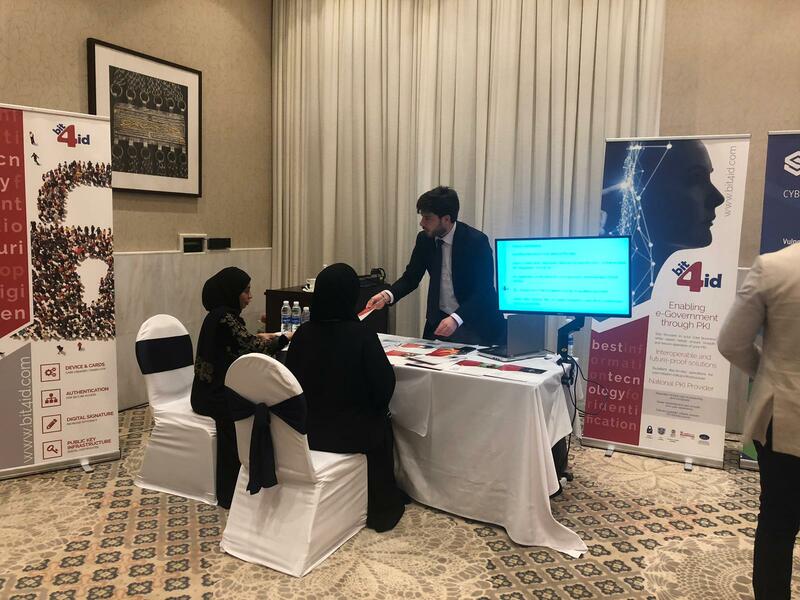 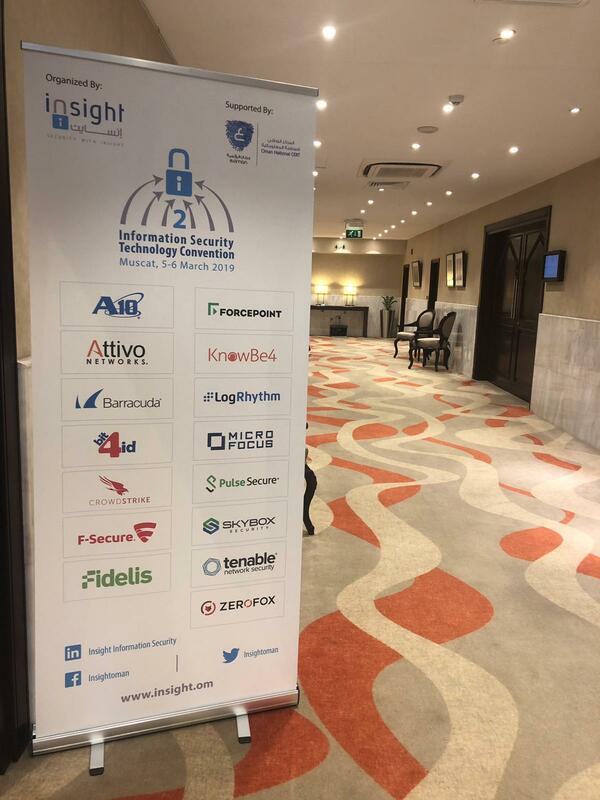 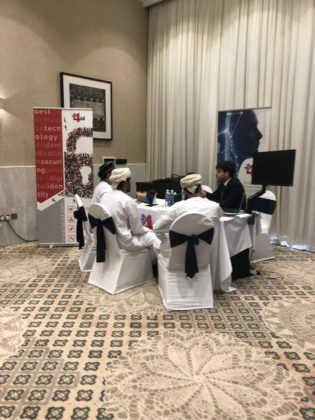 Organized by Insight, an Omani company specialized in providing IT security solutions and services, the two-day event builds bridges between vendors and customers via direct exposure and interaction arrangements. 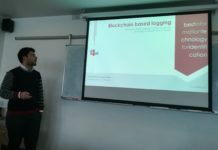 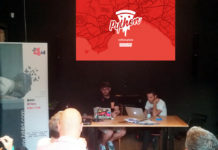 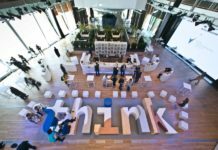 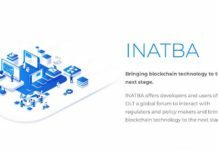 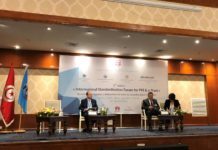 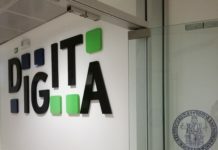 Alfonso Tornatore, Vice President International Sales, and Luigi Castaldo, Project Manager, are taking part in the Convention to present products, systems and services developed by Bit4id such as PKI-based solutions, smartcard readers and the new solution for authentication and digital signature: DigitalDNA.